Beijing’s internet looks to reach unprecedented speeds by the beginning of next year with the China Unicom formally launching its 5G services at a Haidian-based store on Aug 13. The telecom provider is the first to do so in the capital, and stands to attract customers with the promise of considerably faster mobile and internet speeds, enabling picture definition that is 16 times better than 4G offers at the same speed, producing clearer and brighter images. Though Unicom’s ability to host the superior mobile technology is now up and running, users won’t actually be able to take advantage of the system until they have 5G mobile phones, scheduled to hit shelves in the first half of next year. Once released, however, users will be able to download HD movies in just over one minute and stream videos with no buffering, a trend which will almost certainly boost the already steep increase of phone usage in China. 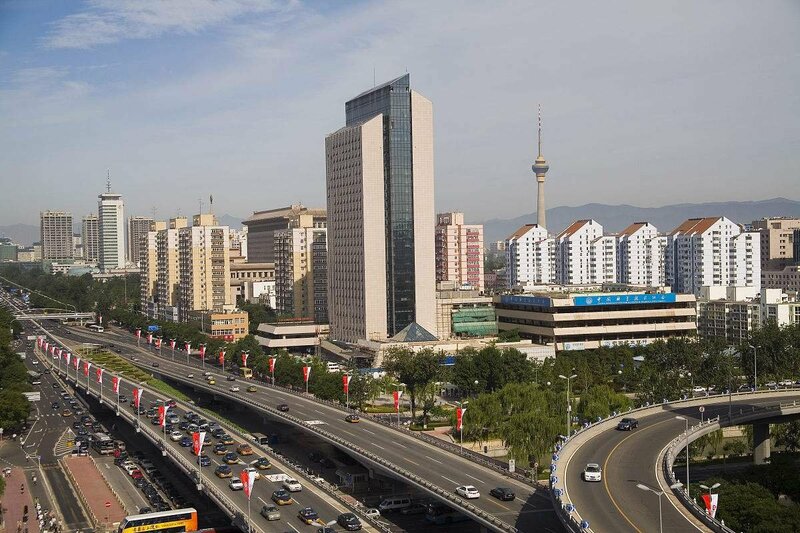 Several test bases have already been prepared in Beijing and will begin operations towards the end of this year, establishing a pilot network to trial the city’s capability. The release of 5G coincides with a number of key upcoming events in the capital, including the opening of the city’s new airport, the 2019 Beijing World Garden Expo, and the 2022 Beijing Winter Olympics, all of which stand to benefit significantly from the new technology. During the latter, for example, China Unicom states that users will be able to view the action courtesy of 360-degree panorama cameras via the new 5G network, revolutionizing the way we watch sport and other entertainment. With the advent of 5G, we’re likely to start seeing more rectangular gray-and-white metal transmitters suspended from pillars across Beijing. 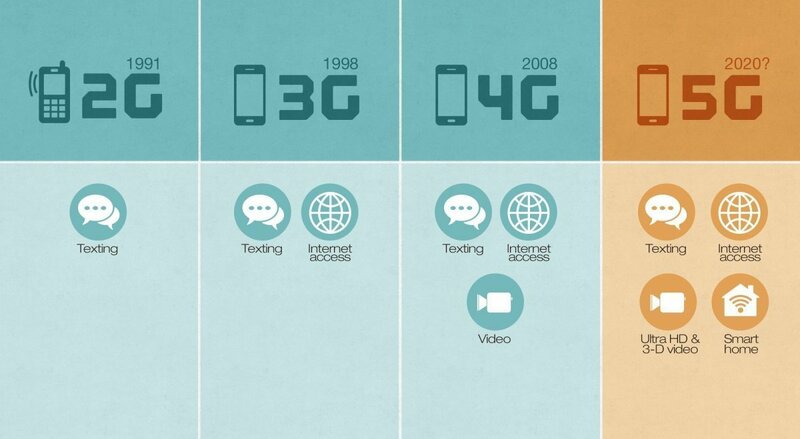 Each has a signal range of 2,300 meters, and 4G will be gradually phased out as devices and providers become more common. At the same time, 5G phones are expected to be compatible with 4G networks, so as to smooth over the transition into the welcome world of near-zero loading times.